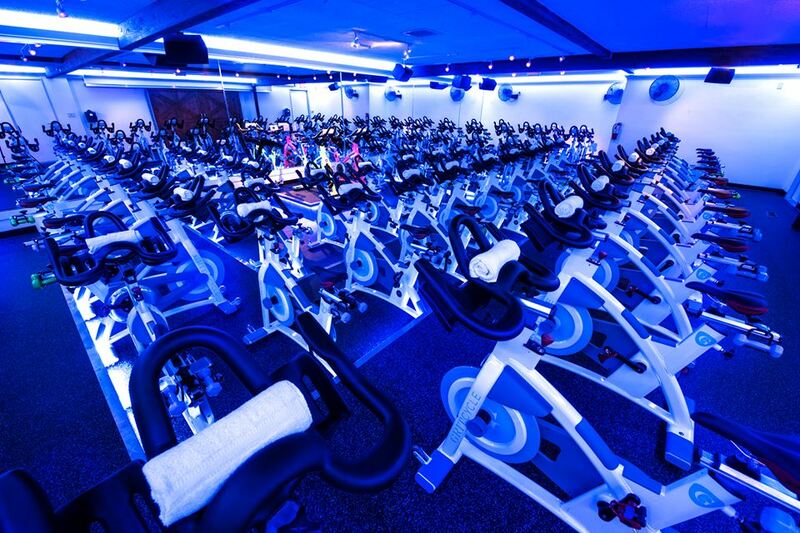 A new boutique indoor cycling studio, GritCycle, has announced its tenancy at Long Beach Exchange. Voted “BEST Indoor Cycling class” three years in a row by Orange County Hot List the new studio is expected to open in the spring. Each month GritCycle hosts “Karma Rides”, donation-based classes organized to raise funds for a local charity. The business stated its excitement to partner with Long Beach charities in an effort to give back to the community. The entirety of the proceeds from “Karma Rides” are given to the charity of the month. Stay up to date with local GritCycle announcements via the Facebook page here.